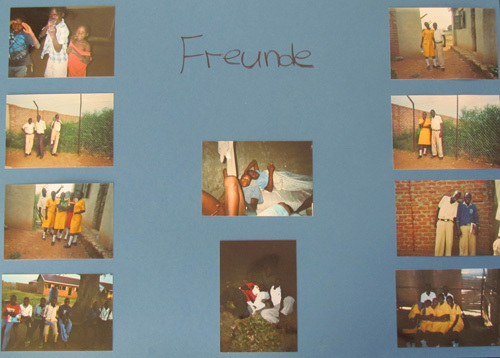 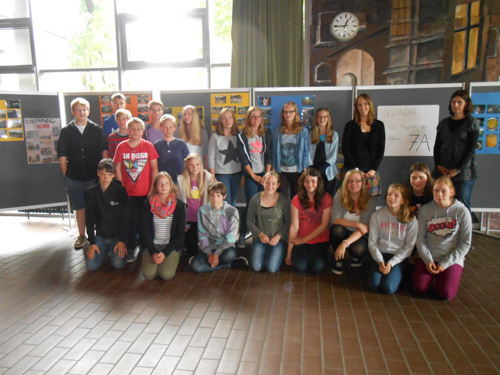 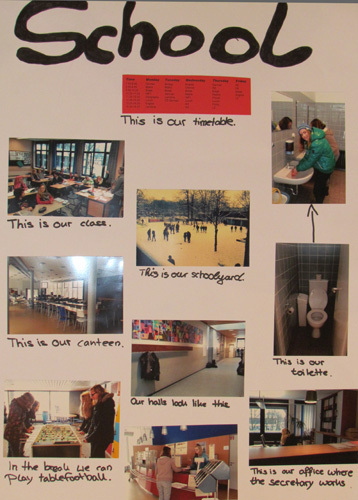 Students at the Bukedea Lifeline Schools in Uganda and at the Emsdettener Geschwister Scholl highschool in Germany took photographs of their everyday lives and then exchanged the resulting photo posters. 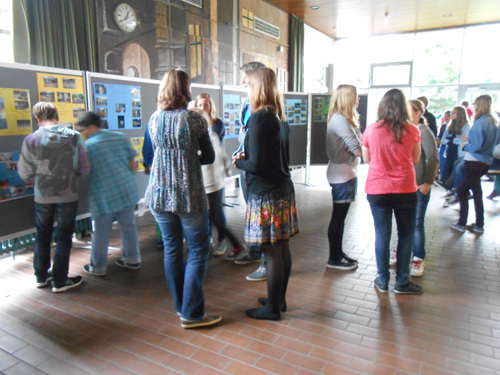 Thus the students were able to gain an insight into each other’s culture and a better understanding of how cultures can vary in the world. 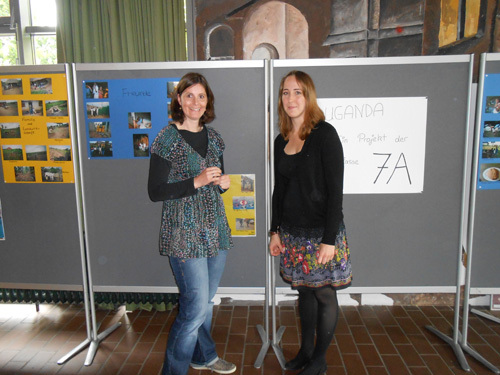 Judith Bosse-Plagge, a teacher at the Emsdettener Geschwister Scholl highschool, Solomon Obwokor – a teacher at the Bukedea Lifeline Schools and Julia Buchholz from Glocal LifeLearn were responsible for initiating the Ugandan-German exchange between the two schools at the beginning of 2012. 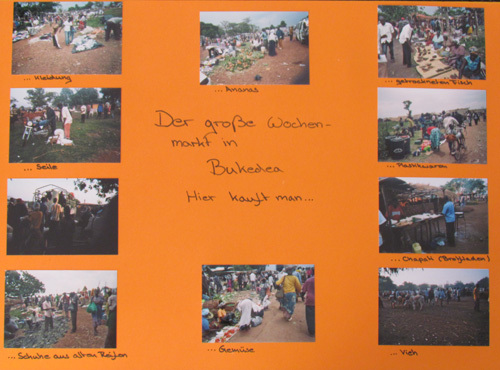 Julia Buchholz, from Glocal LifeLearn, was studying towards her Master of Education and got to know the Bukedea Lifeline Schools through her internship at the schools in 2012. 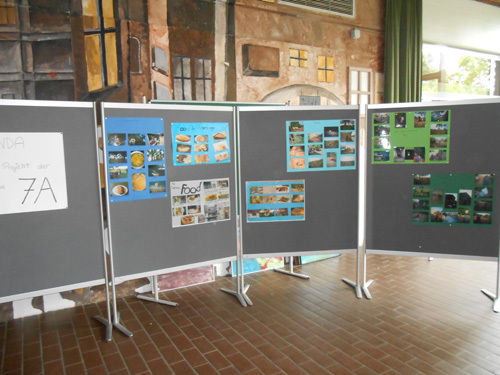 In February 2013 students in grade 7a at the Emsdettener Geschwister Scholl highschool photographed typical events and things from their daily lives, covering seven main topics: typical (German) food, family life, friends, school, animals, agriculture, and the city of Emsdetten. 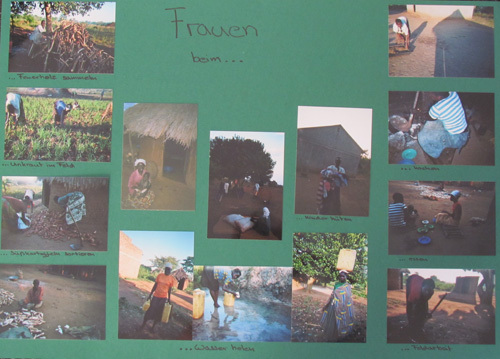 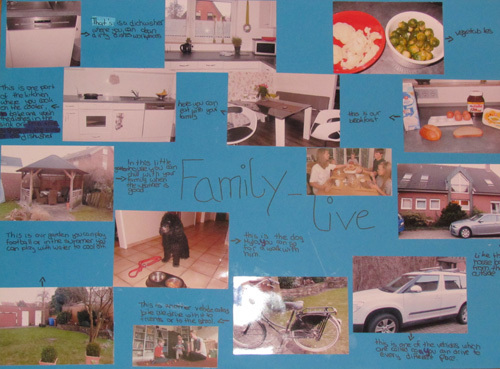 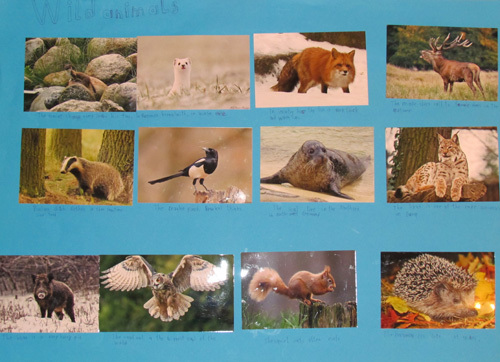 The pupils created photo posters, which Julia Buchholz then took with her to Uganda. 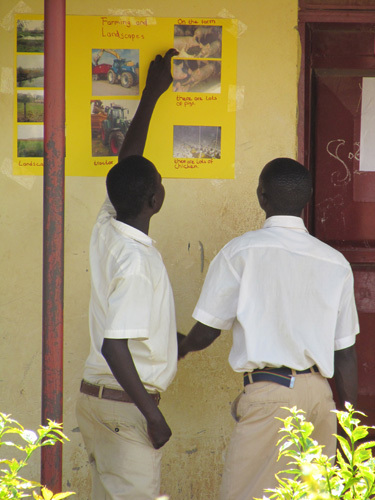 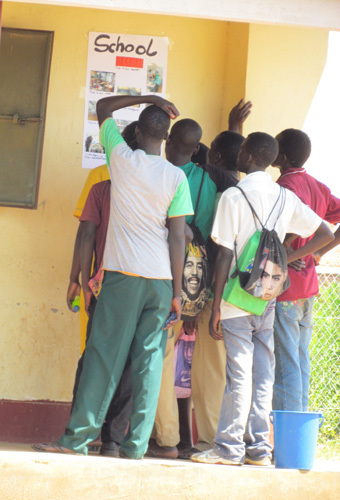 The posters were exhibited at the Bukedea Lifeline Schools and generated much interest among the Ugandan students. 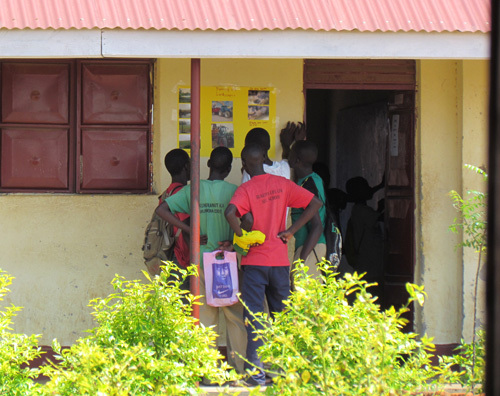 In response approximately 100 pupils at the Bukedea Lifeline Schools, armed with disposable cameras, also took photos of their everyday lives. 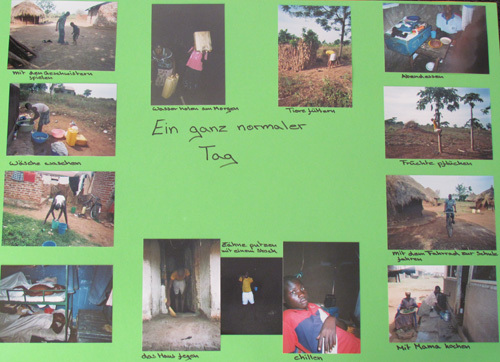 Julia Buchholz then took the photos back to Germany, where the students of the Emsdettener highschool could gain an impression of the lives of the Ugandan pupils. 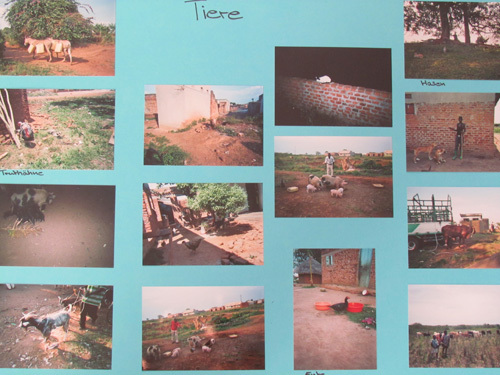 The photo collages are just the beginning of an initiative. 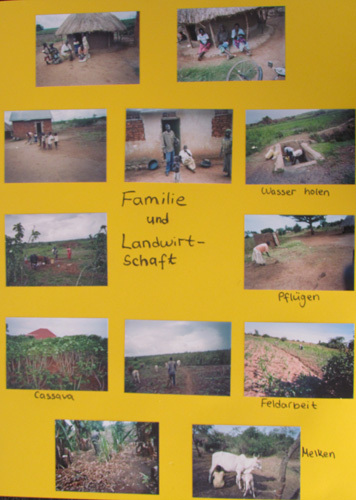 A long-term exchange between the German and Ugandan students is preferable. 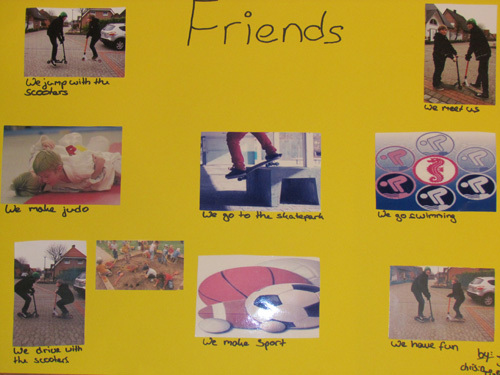 We hope to contribute to this becoming a reality by arranging supporting pen pal friendships. 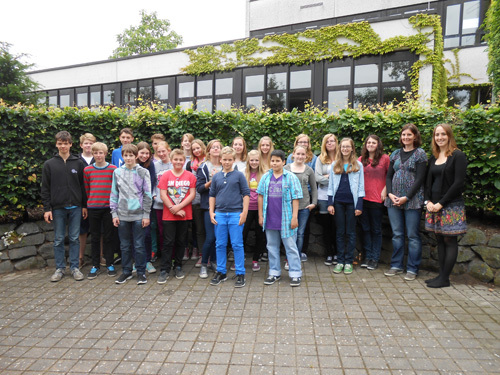 Are you interested in organising an intercultural exchange at your school? 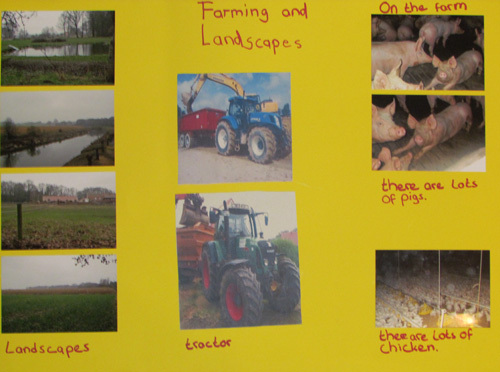 Then please click here more information.